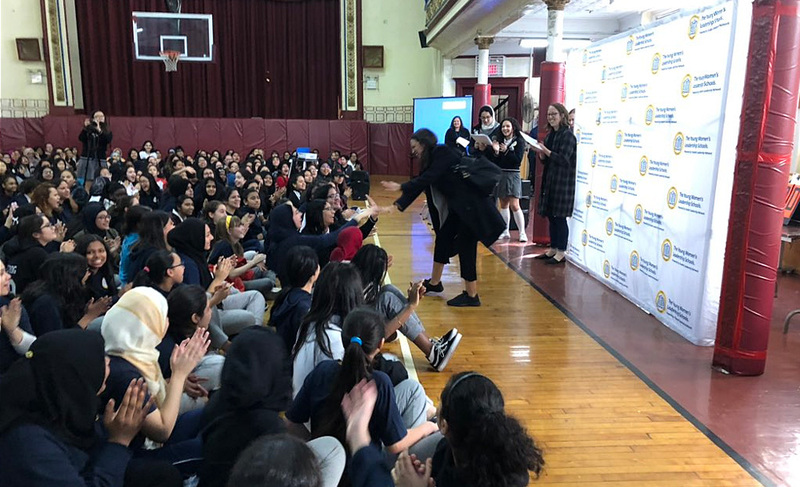 NEW YORK, NY – New York Rep. Alexandria Ocasio-Cortez visited a high school in New York Monday where she answered a teen’s question about what they could personally do to fight global warming. Her response? 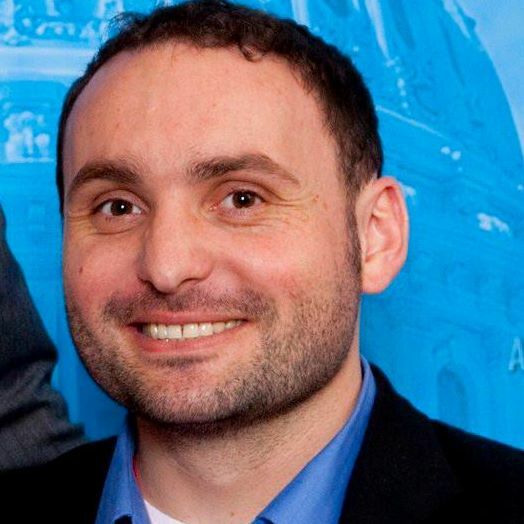 The freshman Democrat told them not to use disposable razors and skip out on meat and dairy, according to a Tuesday tweet. Ocasio-Cortez also suggested shopping at thrift stores, walking, biking, using public transit and lugging around a grocery bag and coffee mug.